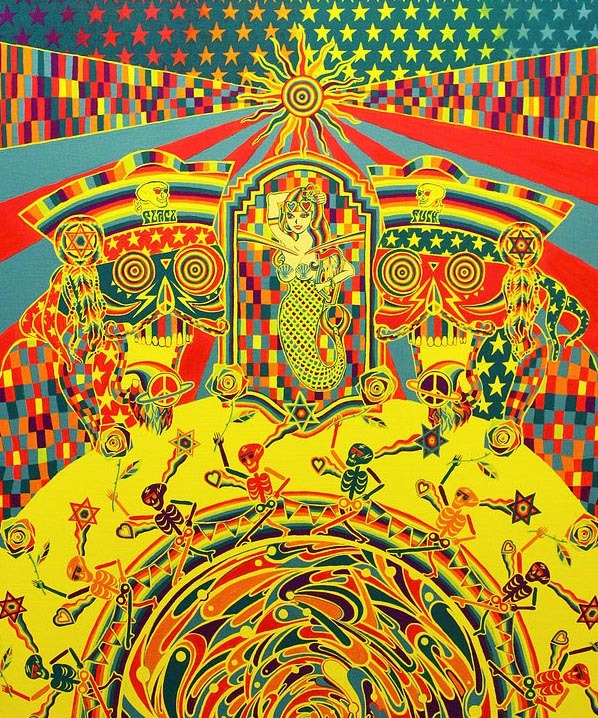 PROVO invites to the beautifully psychedelic world of Tatsuya Hirayama with the exhibition “VIVIDELIC 2014″ shown between November 25 – 30. 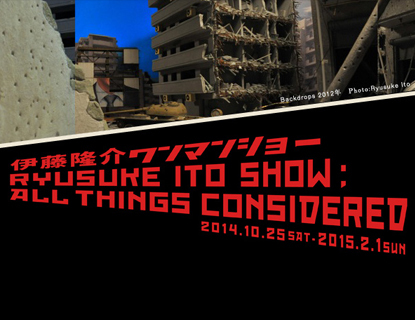 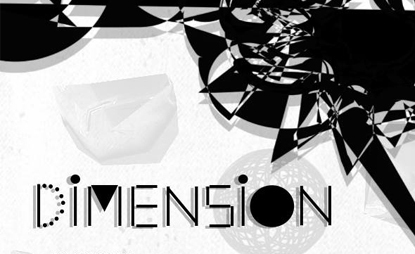 Also don’t miss the exhibition’s closing party on November 30. 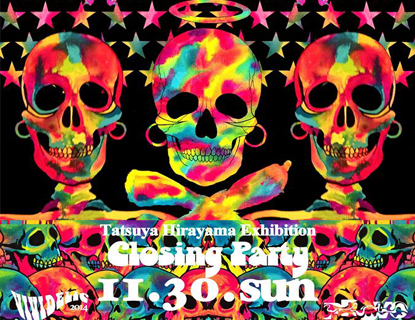 Tatsuya Hirayama Art hater, art lover, free artist. 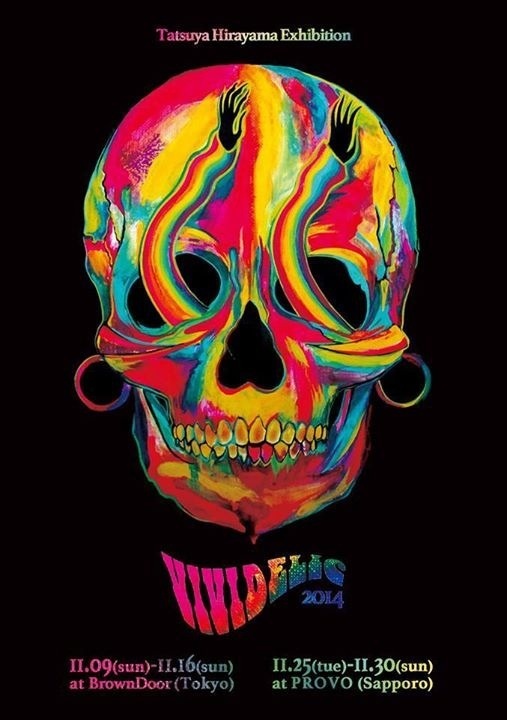 Works as painter and illustrator. 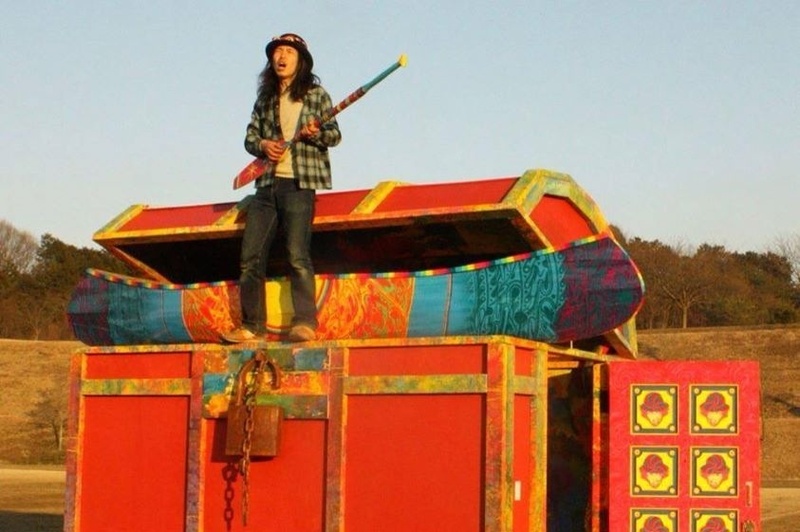 Tatsuya spent his childhood in Indiana/US, then moved to Gifu, New York and is now living in Tokyo. 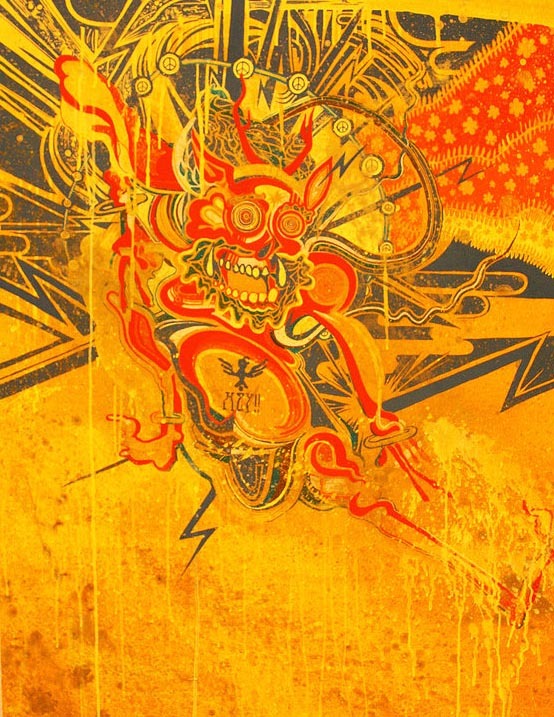 He started working as an artist from 2007 onwards with live painting at Rising Sun Rock festival and other music events. 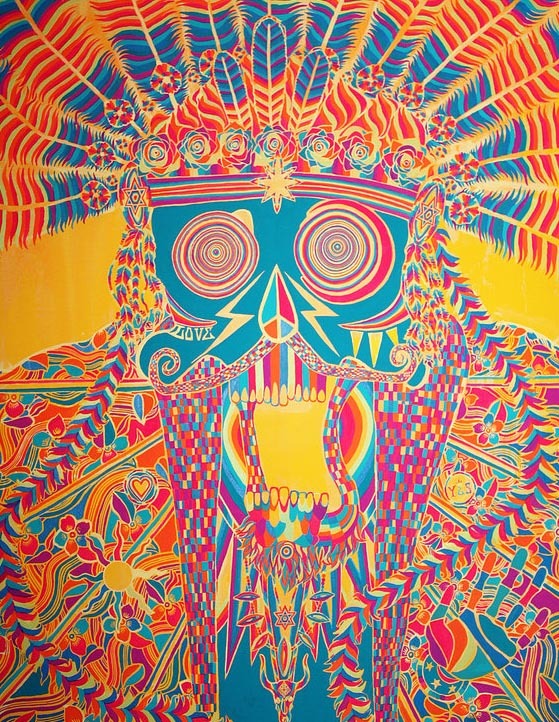 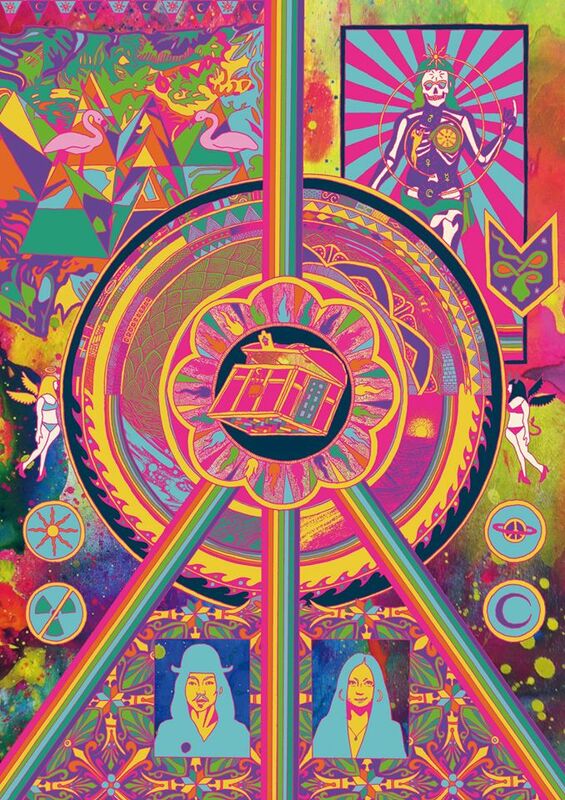 Ever since he has produced various paintings as well as poster designs in his unique psychedelic and energetic style, and holds regularly exhibitions showing his work. 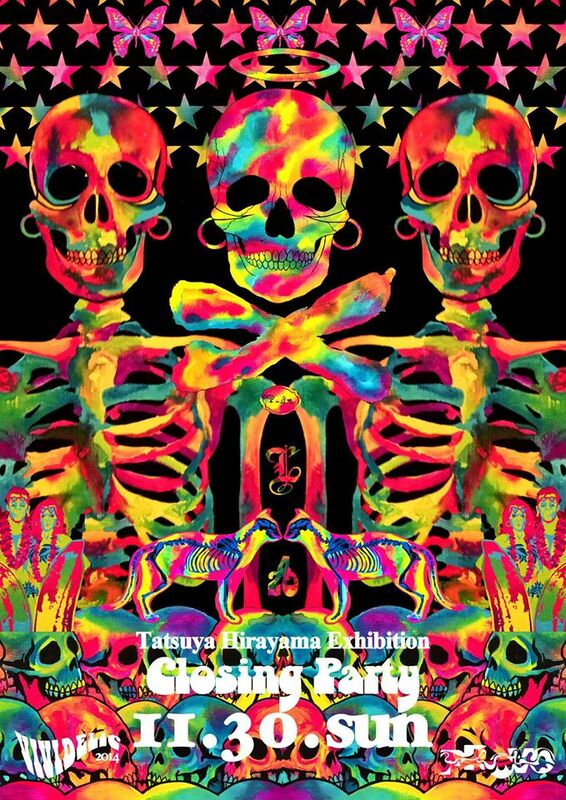 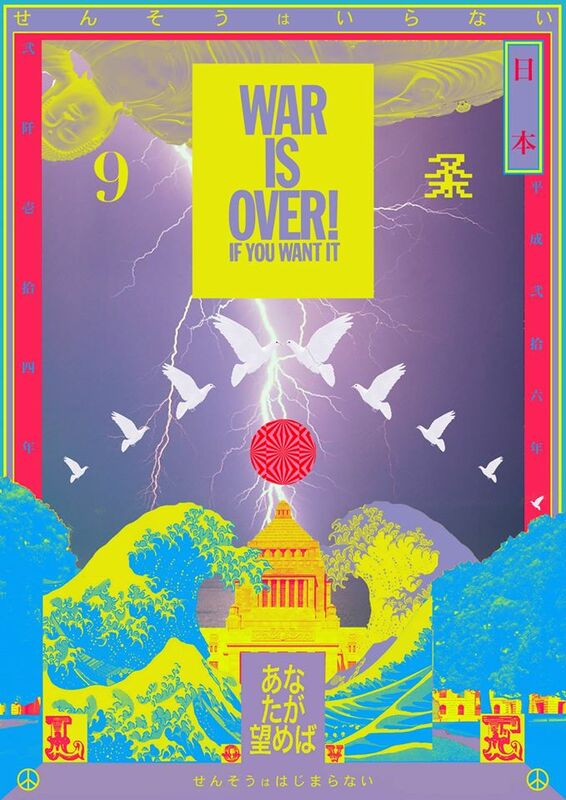 Don’t miss the CLOSING PARTY on 11/30(sun) at PROVO!